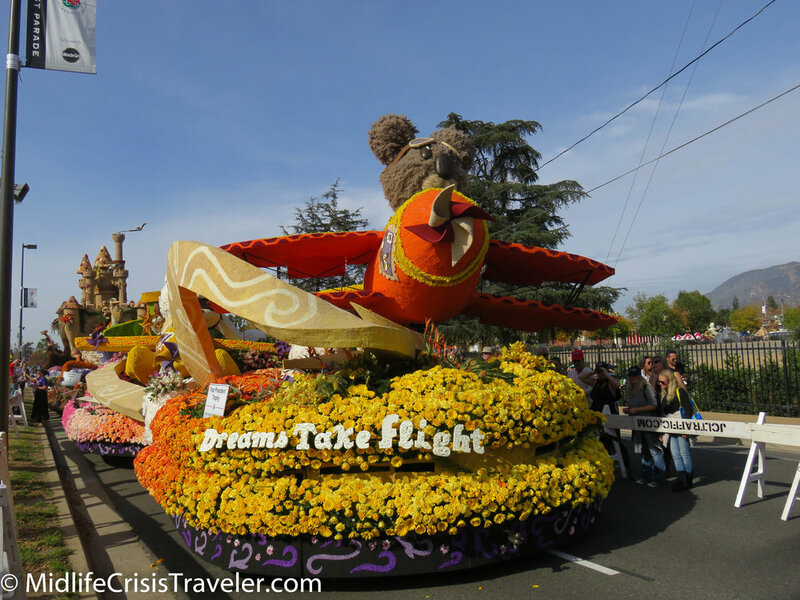 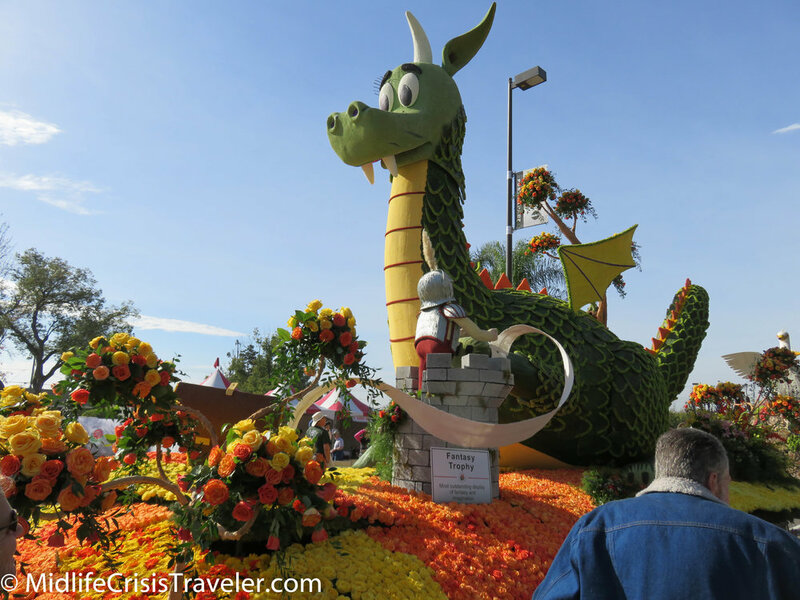 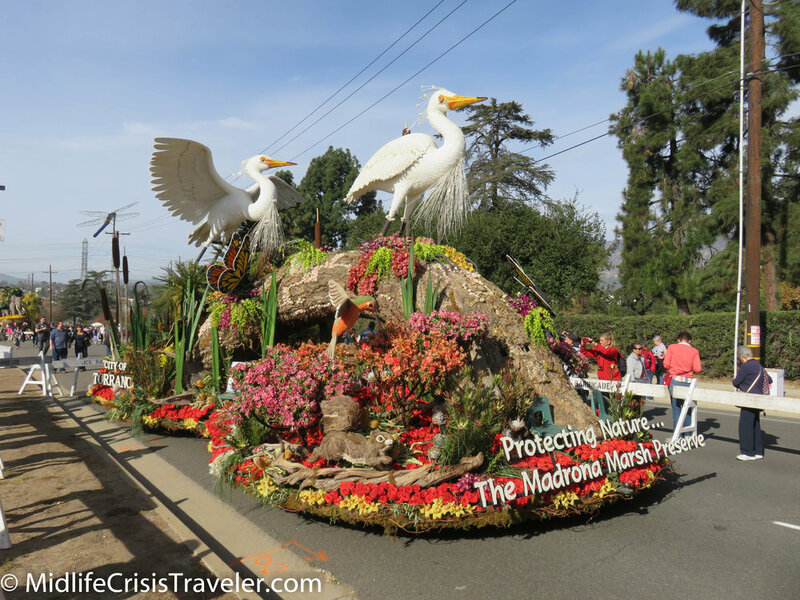 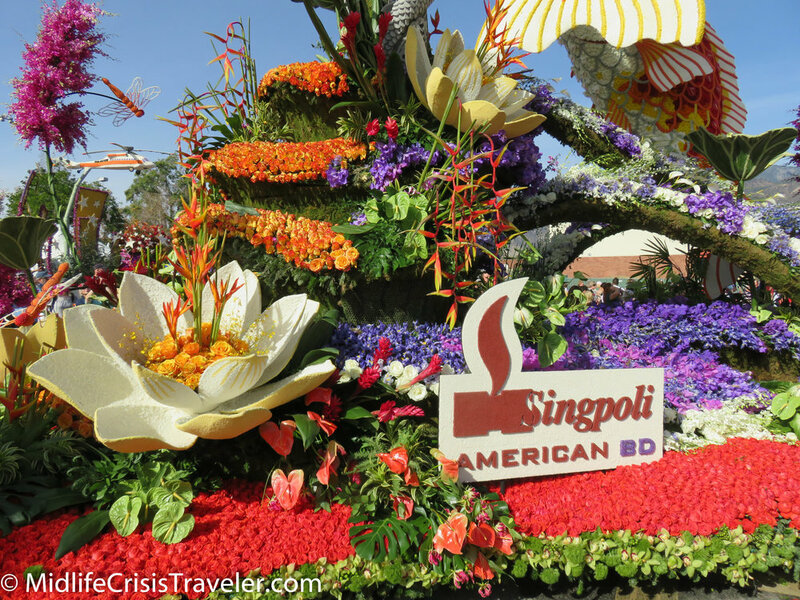 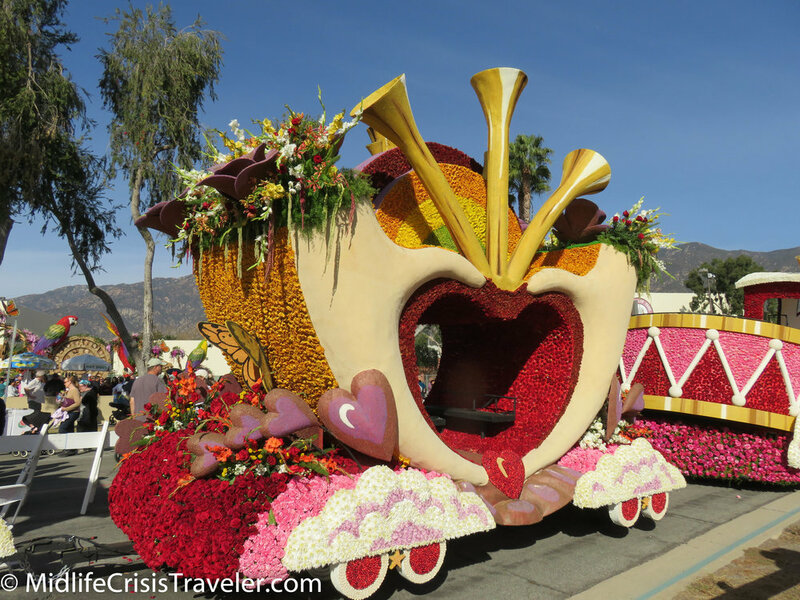 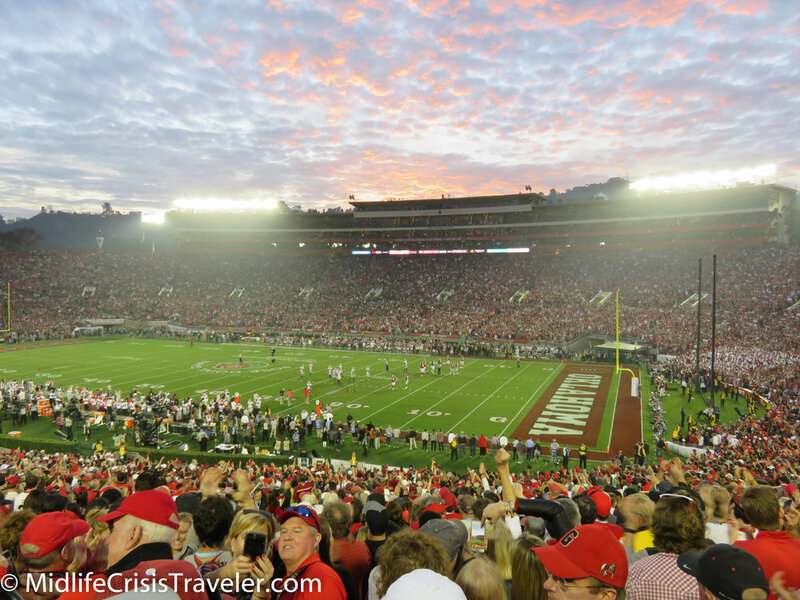 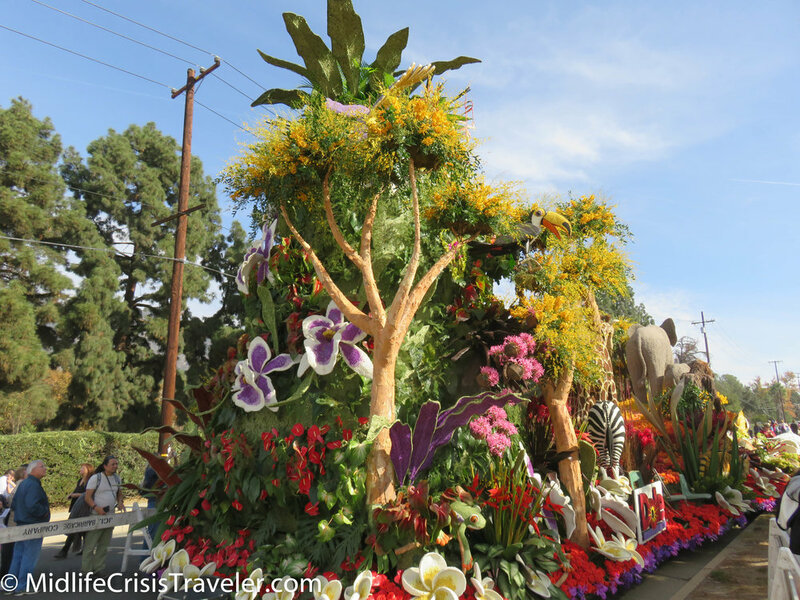 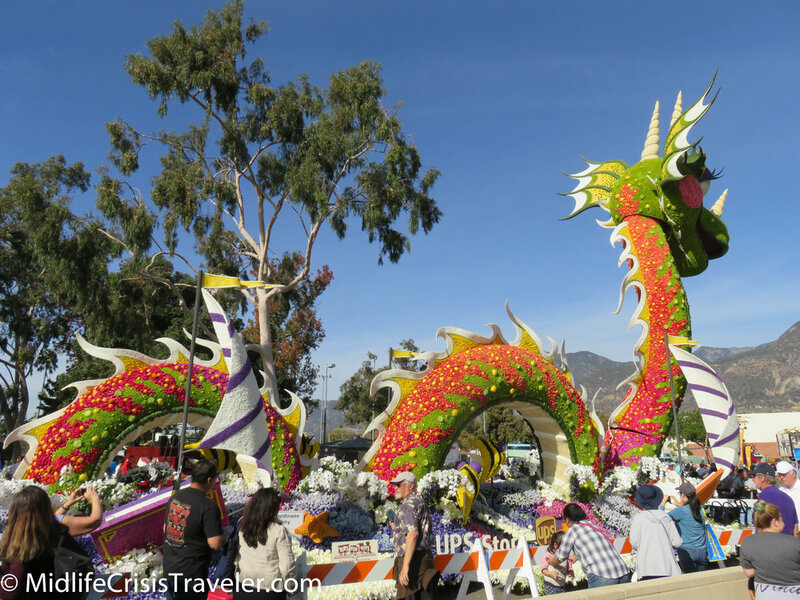 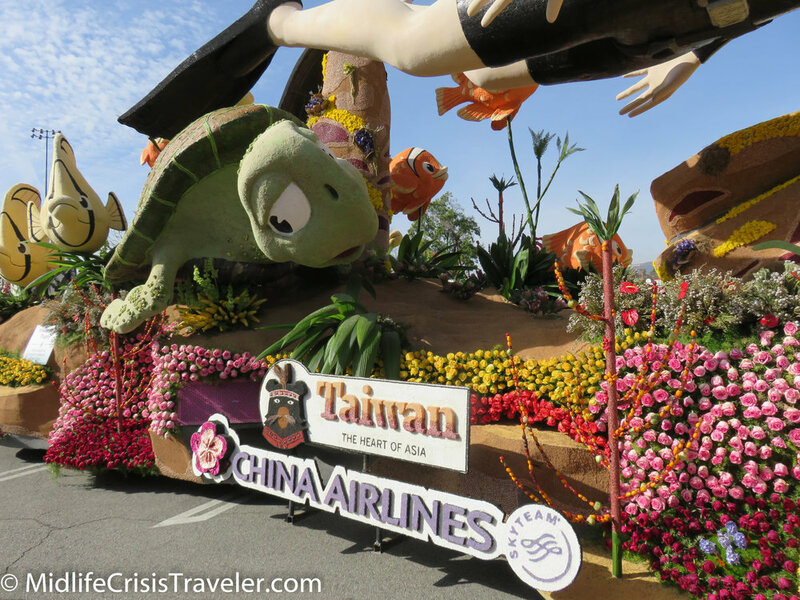 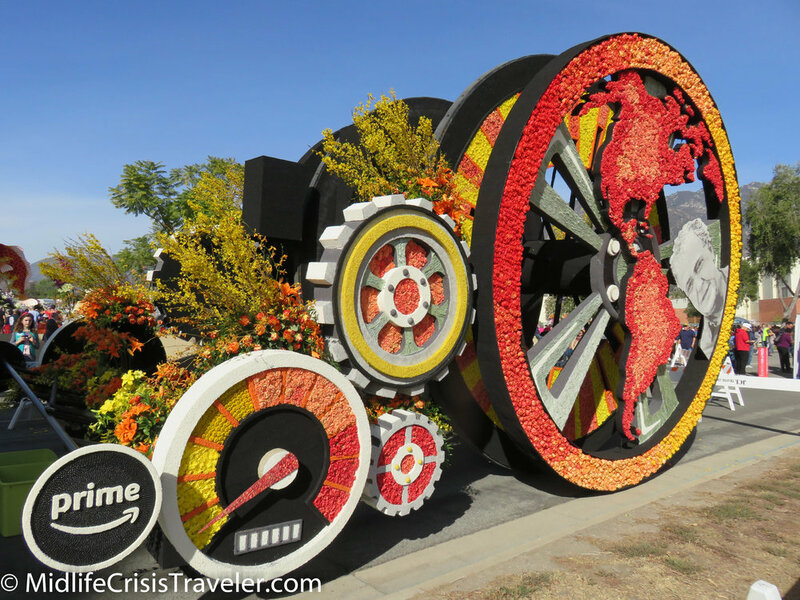 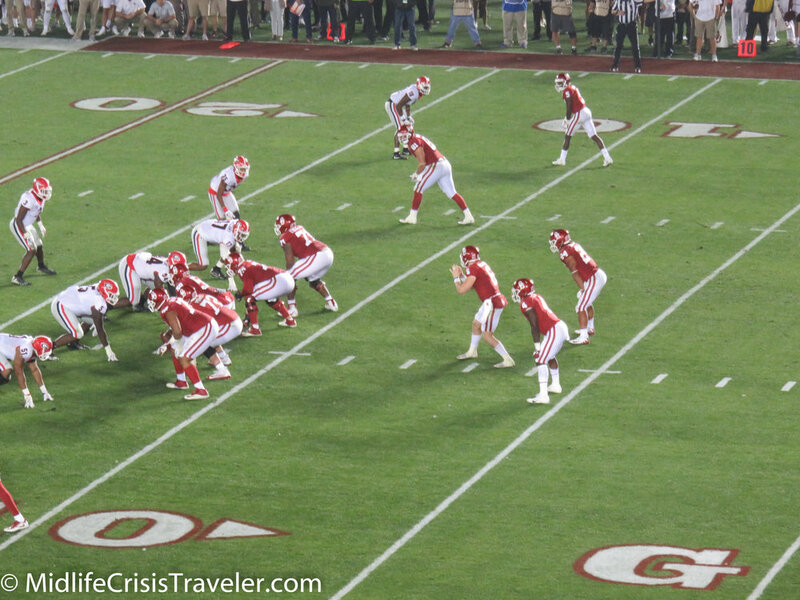 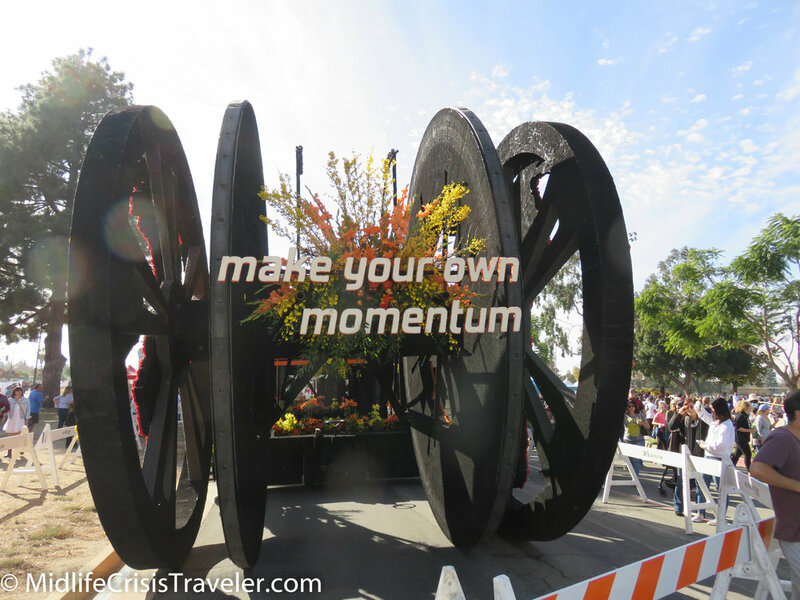 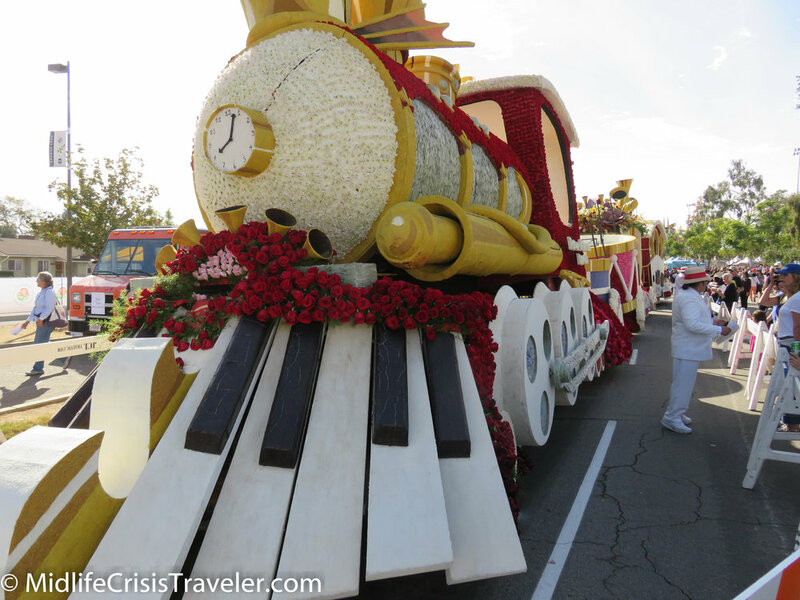 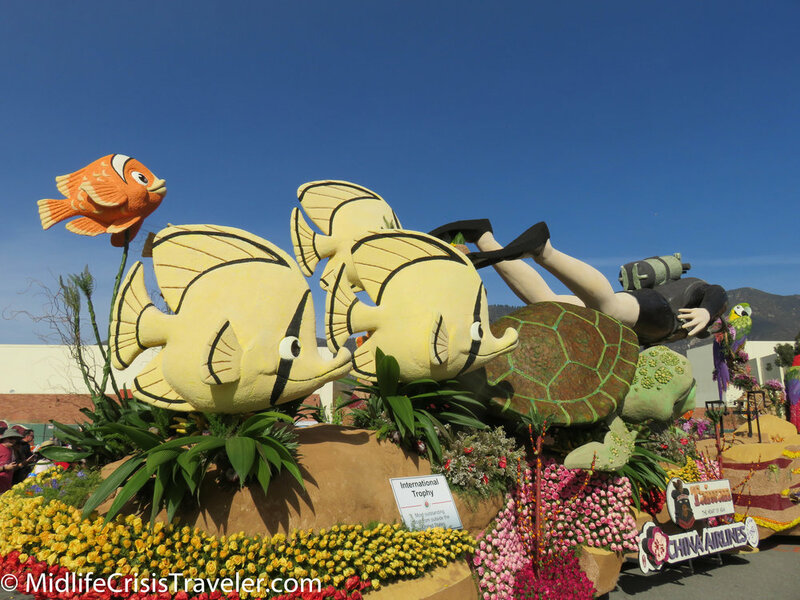 Have you attended the Tournament of Roses Parade? 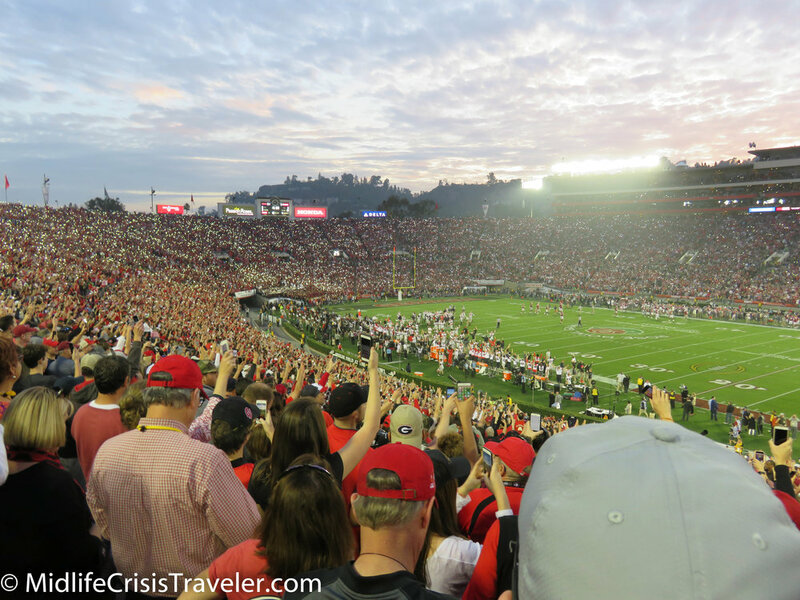 What was the experience like for you? 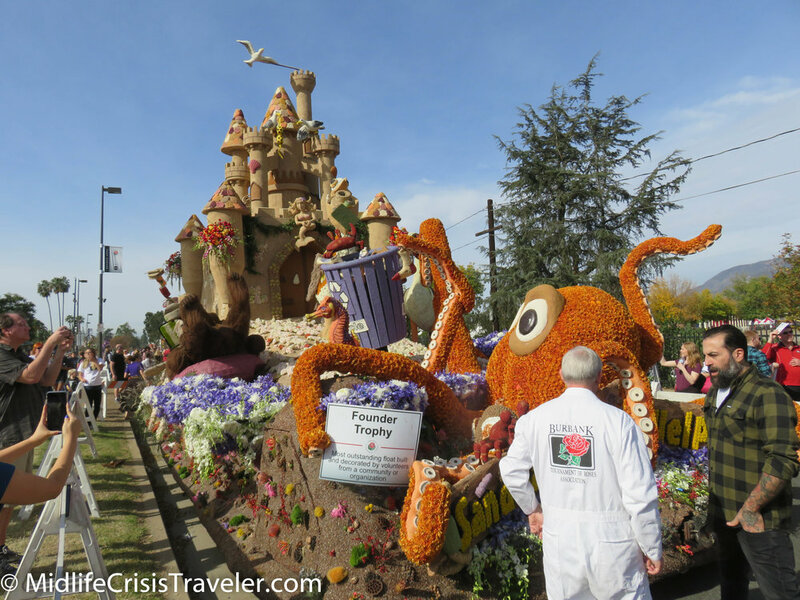 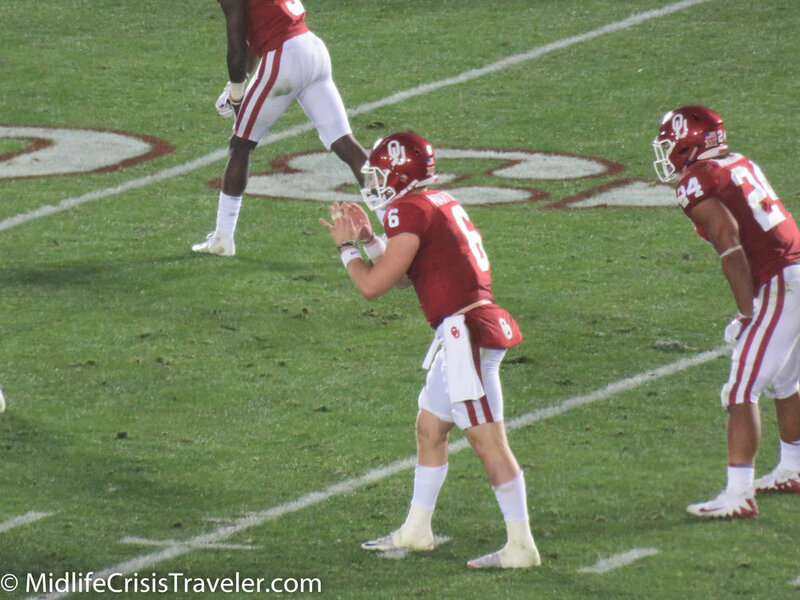 In order to bring you the best pictures of the floats, I spent January 2, 2018 walking around the staging area and taking as many pictures as I could. 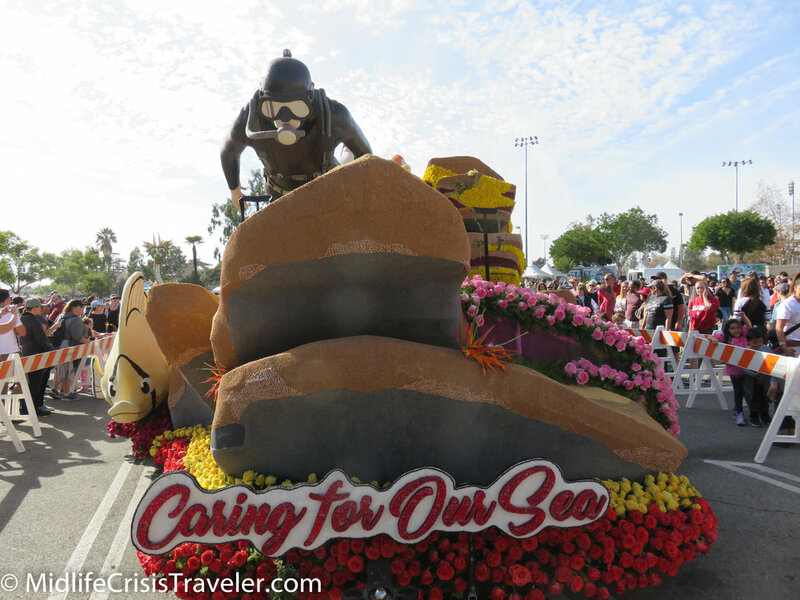 You can smell the roses on some of the floats from 10 feet away. 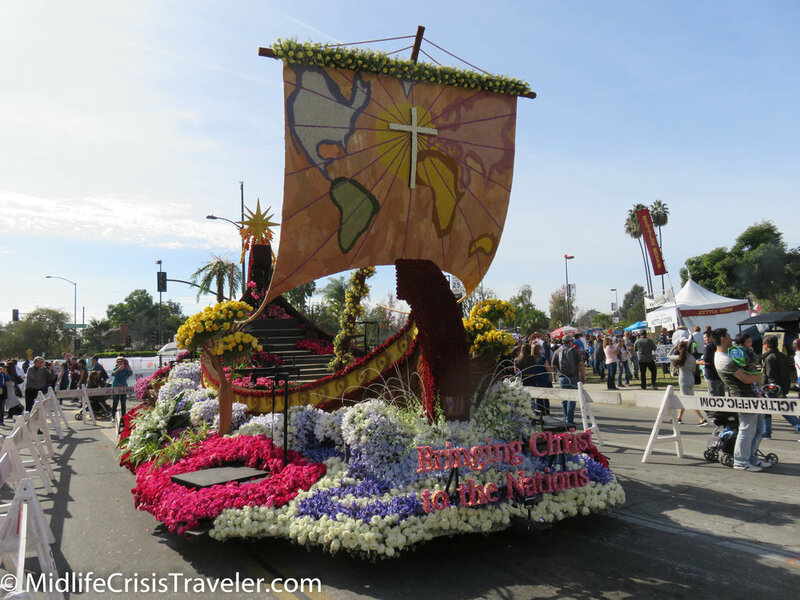 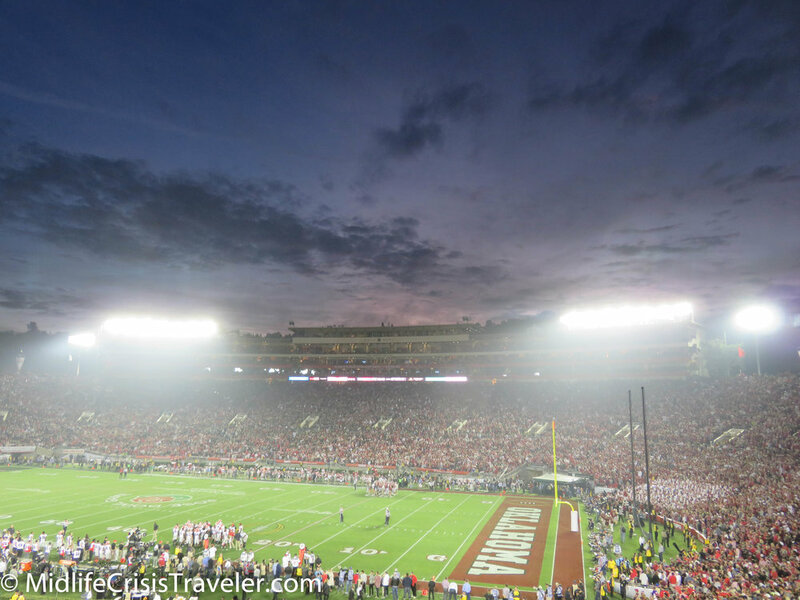 For more information on the Tournament of Roses tradition, click the link below.